Wholesale school sharpeners and scissors. 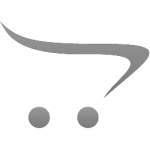 Our products are sold by the case at affordable prices. 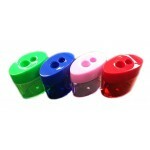 We carry a few options on sharpeners but all of them are sharp and ready for this new school year. 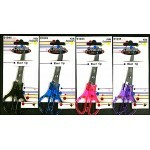 5" Blunt Scissors in assorted colors by KOOL TOOLZ. Made out steel.Case of 288..
5" Pointed Tip Scissors $0.39 Each. Perfect for school to help children create fun art, craft and school projects. 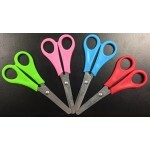 Featuring stainless s..
Westcott For Kids Scissors especially designed for a child's hand. Extra s﻿trong and durab..
5" Westcott Jr. Scissors $0.85 Each. This pair of scissors is an economically priced, well-built tool that comes in handy more often than..
7" Pointed Tip Scissor made out of durable materials that won't break easy.Case of 48..
8" Pointed ScissorsCase of 48..
Dual Hole Jumbo Sharpener 2 Pack $0.84 Each. 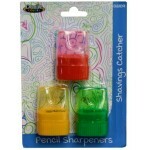 Wholesale School Supply Kits AvailableSharpen Pencils and Crayons Case of 48..
Dual Hole Sharpener $0.28 Each. 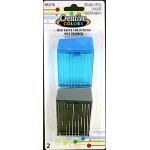 Creative Colors Dual Hole SharpenerSharpen Pencils and CrayonsCase of 288..